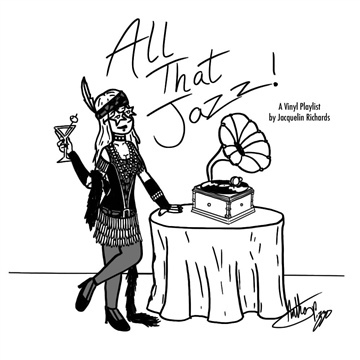 A short memoir and album review for author Jacquelin Rose Richards' vinyl collection based on the theme of Jazz. The playlist featured topics of history, memories, and fun facts. The book is edited, illustrated, and commentated by Anthony Pizzo.